Rawnak Hasan is a popular actor. Besides acting, he is also seen to give direction. His directed TV plays and telefilms became popular among the viewers. He is basically a playwright, actor and director at a time. 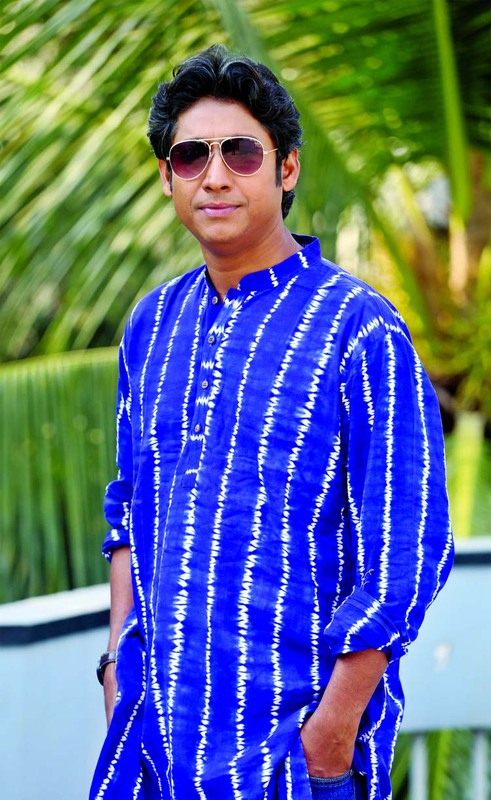 As a director, for the first time he gave direction of a serial titled Biboha Hobe. of the serial is romantic comedy typed. In the beginning of New Year this serial will be telecast in a satellite channel. Mosharraf Karim, Ahsan Habib Nasim, Intekhab Dinar, Kalyan Corraya, Sujat Shimul, Mukul Siraj, Joyraz, Robena Reza Jui, Aparna, Nadia Nodi, Monira Mithu, Allen Shuvro, Zara Mithu, among others, acted in different roles in the serial, Rawnak also said.